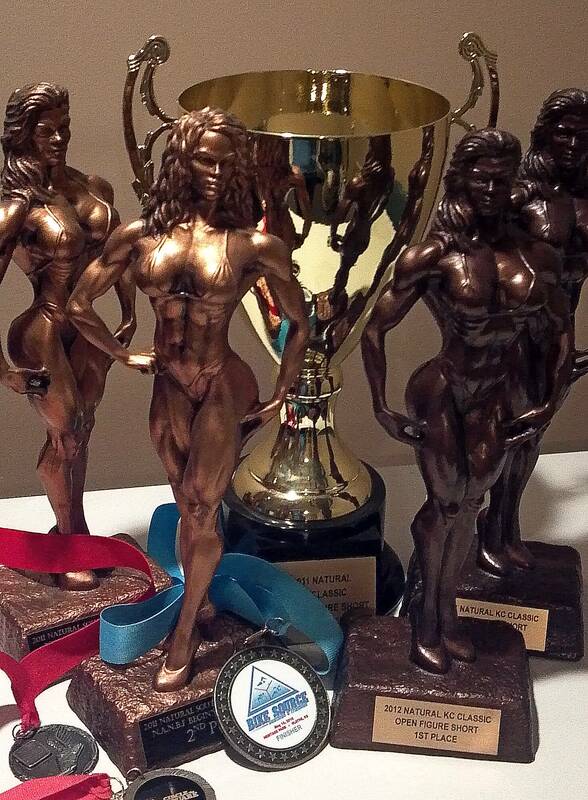 Trophies, they go to those who compete in an event except most of us wouldn’t have an opportunity to have success without the support from others. The ones that see us at our lows & pull us up, who regardless of the outcome they’re proud of our accomplishments, the very ones that help us make time to train while understanding time offered to them will be less frequent. I’m fortunate to have a long list of supporters made up of amazing friends & family however my rock, that’s my husband. Regardless of the event that consumes you please remember to appreciate those that make your journey possible, enjoyable & memorable. So even though it’s those who participate in the event that get the medal it is the people who have our backs that truly deserve the trophy. You seamlessly hush my self-doubts, step in when I need a good laugh & listen when it matters most. I wouldn’t be the person I am without you by my side. Thank you. ~with all my love today, always & forever. This entry was posted in Peace Of My Mind and tagged Compete, Enjoy, Exercise, Figure, Fitness, Goals, Health, Journey, Love, NANBF, sports, Thankful, Train by Stina Lyday. Bookmark the permalink. Wow! You are a top notch individual! Keep rockin! I love this post. Gratitude is such an important part of success, and you have it on both counts! So glad you have such a strong support system! Thank you! I am incredibly fortunate! Best wishes my friend! Waw, another great trophy! Good for you & your beloved husband! Well done!